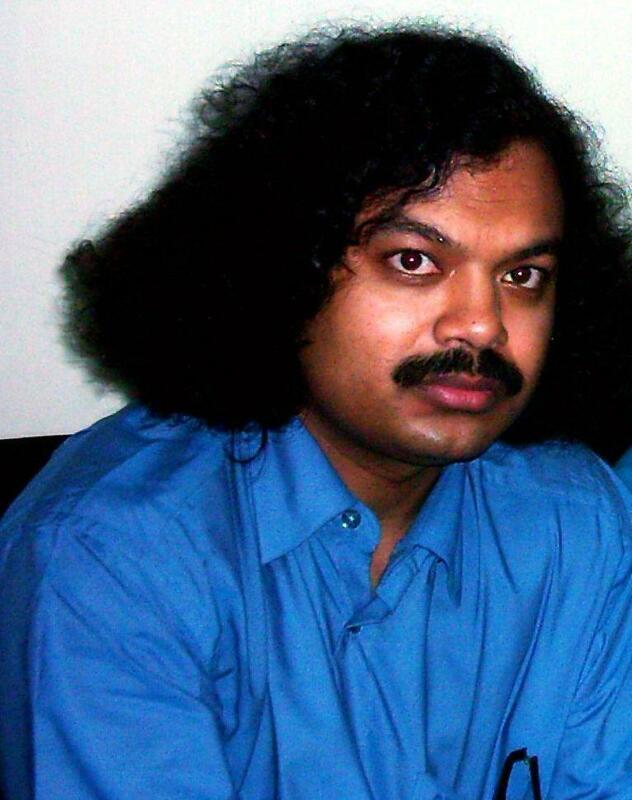 Hassanal Abdullah edited a poetry anthology. Represented the Bengali poets living in the United States. The author is now working on two more anthologies. 1. The Contemporary Poets of Bangladesh, Selected Bangladeshi poets translated into English. 2. Bingswa Swatabdir Bangla Kobita (20th Century Bengali Poetry), Bangla text.